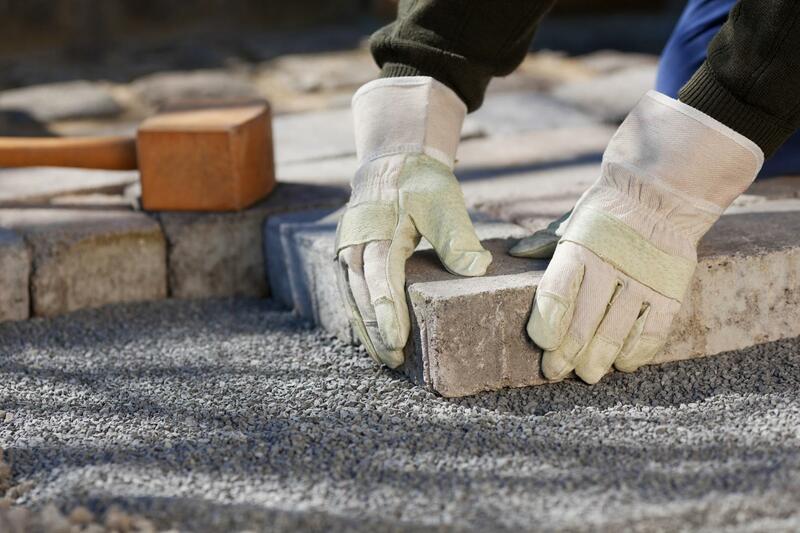 Contact Andrews Concreting to install a charming concrete driveway on your property! Based in Sunbury, we have over 10 years of experience in the business. Exposed aggregate concrete is a decorative style of concrete used for driveways, paths and patios. Different kinds of aggregate and coloured pigments can be added to the concrete to obtain a large variety of finishes, all of which create a strong surface that is perfect for steep slopes and flat sites. You can trust our team at Andrews Concreting to install a highly aesthetic, robust and durable concrete driveway. Browse through our pages for more details! At Andrews Concreting, we operate with a trained, experienced and dedicated team to offer the best range of options and services in concrete construction. Whatever the size of your residential or domestic project, we will maufacture a concrete structure with the utmost professionalism and care to ensure a beautiful finish that will last for years to come. We never cut corners and believe in doing the job right the first time. You won't be disappointed for choosing Andrews Concreting! Get an exposed aggregate driveway like no other!